Danish, Finnish, German, and Italian far-right political figures will discuss plans for an EU alliance in Milan on Monday (8 April), prior to a larger congress in May. But Matteo Salvini, the head of Italy's far-right League party and its deputy prime minister, who is hosting Monday's meeting, said there would be a larger one in the Circus Maximus, a classical-era chariot stadium, in Rome in May ahead of the European Parliament (EP) elections later that month. "It will be the first time an event drawing together at least 15 or 20 European countries will take place in Italy," he said in Paris on Friday, where he met Marine Le Pen, the leader of the French far-right National Rally party. "We're preparing a major event for the Europe of the next 30 years in May in Italy, where we'll invite all the European movements that are alternatives to the rule of the Socialists and the European People's Party [EPP] of recent years", Salvini added, referring to the centre-left and centre-right blocs in the EP. "The leaders are considering a common manifesto to close the electoral campaign and announce the start of a new Europe," a Salvini spokesman said. "Now is our chance to unite forces once and for all," Salvini's foreign affairs advisor Marco Zanni also told the Reuters news agency. "Our idea is to come together ... into a new party that better reflects the eurosceptic views that unite us," Zanni said. 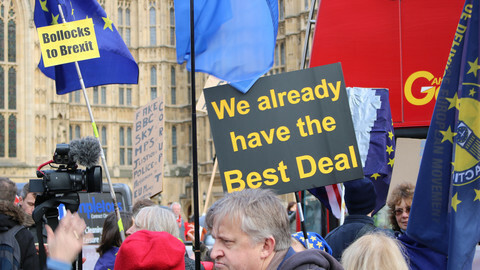 The smaller event, on Monday, entitled "Towards a Europe of common sense: The peoples raise their heads", will include Anders Vistisen from the Danish People's Party, Olli Kotro from The Finns party, and Joerg Meuthen, the German AfD party's top EU candidate. The Salvini-led league is meant to bring together eursosceptics from three disparate EU parliament groups - the ECR, EFDD, and ENF. 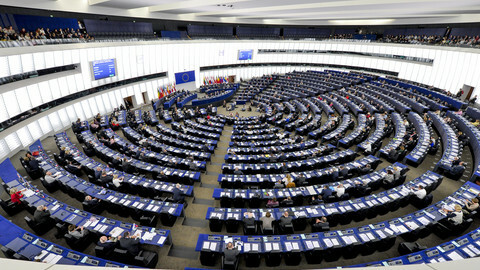 It could swell to upward of 150 MEPs out of 705 in the next EU legislature, according to recent polls, and include some of the largest individual parties in the EP. It could be even stronger if Hungary's ruling Fidesz party left the EPP and Poland's ruling Law and Justice (PiS) party also came on board. 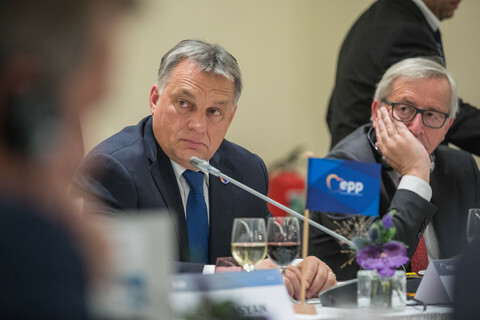 But Fidesz leader Viktor Orban is still hedging his bets amid a temporary EPP suspension over his domestic politics. PiS has flirted with closer ties, but has ruled out membership for now. 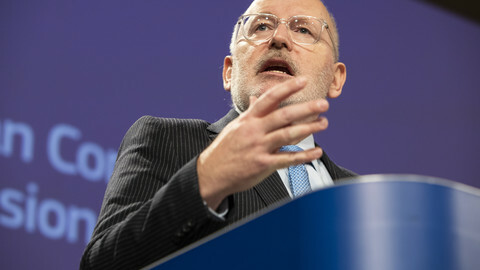 "Leaving a strong group [the ECR] to join a weak group is a difficult political decision, but leaving to join a group [Salvini's] that is also quite strong and growing is less so," Ryszard Legutko, a PiS MEP, told Reuters on the party's calculations. "It is the first time there's a real chance things might change, that this political, even ideological monopoly can be somehow undermined," he said. Tomasz Poreba, the PiS' EU campaign chief, was less open to cooperation, however. "We do not envisage any further contact [with Salvini] until after the [EP] election," he said. 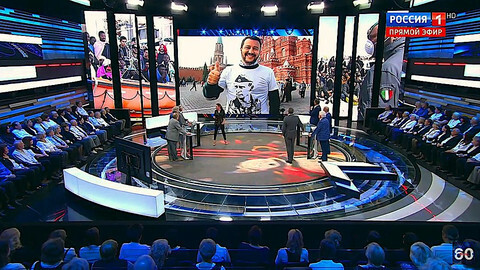 The PiS and Salvini do not see eye-to-eye on Russia, which PiS mistrusts, but which Salvini embraces. They also do not see eye-to-eye on migrants, which both want to keep out, but which Poland does not want to share with Italy if they get in. Some Nordic far-right parties also mistrust Russia. "It is a crucial aspect for many countries ... It will not succeed, there will be no such [Salvini] group," Sweden Democrat party leader Jimmie Akesson told Reuters. 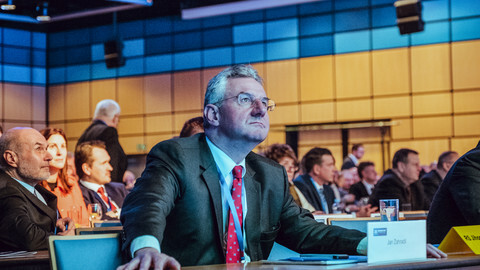 For his part, the AfD's Meuthen underlined the economic differences between far-right parties from the north, which want fiscal discipline and free markets, and those from the south, which favour loose EU rules and protectionism. "We cannot agree on everything. We will talk about it and find compromises," Meuthen told Italy's La Stampa newspaper at the weekend. 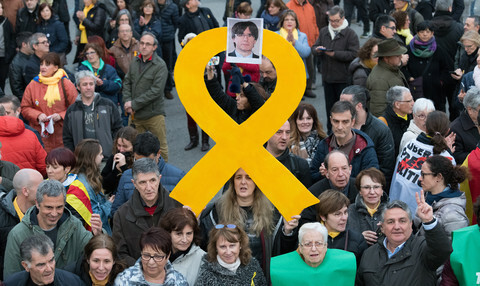 And some newcomers to the EU stage, such as the Spanish nationalist Vox party, which could get four new MEPs, also do not see themselves as following what they call Salvini's "populist" flag. "It may be that we'll be alone," in the next EP, Vox leader Santiago Abascal told Reuters. Russia reportedly offered Italy's far-right League party €3m to help contest the EU election in May, in a deal which "shames" Rome if confirmed. 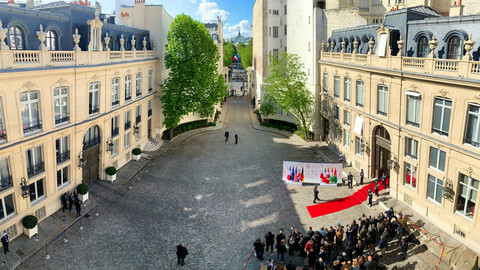 The right-wing Eurosceptic Europe of Freedom and Direct Democracy (EFDD), Europe of Nations and Freedom (ENF), and European Conservatives and Reformists (ECR) groups hold 151 out of 751 seats - even large gains are unlikely to give them a majority.